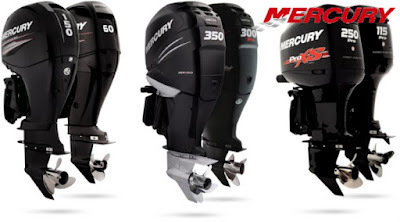 Since the company was founded in 1939, Mercury has consistently emphasized quality, performance, innovation and reliability. Today, that pledge remains as strong as ever. 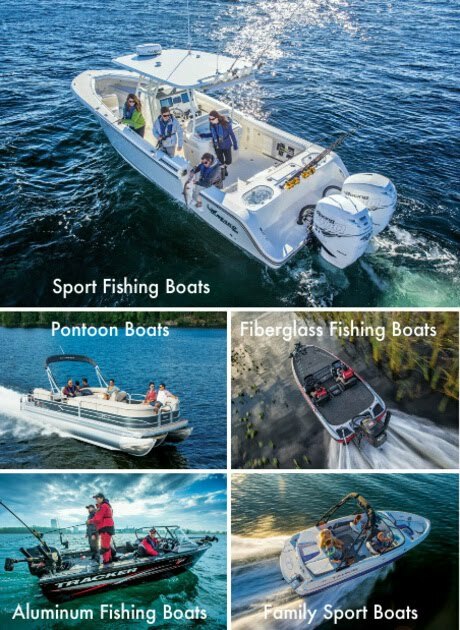 For more than 70 years, Mercury Marine has been the most recognized name in the marine industry.